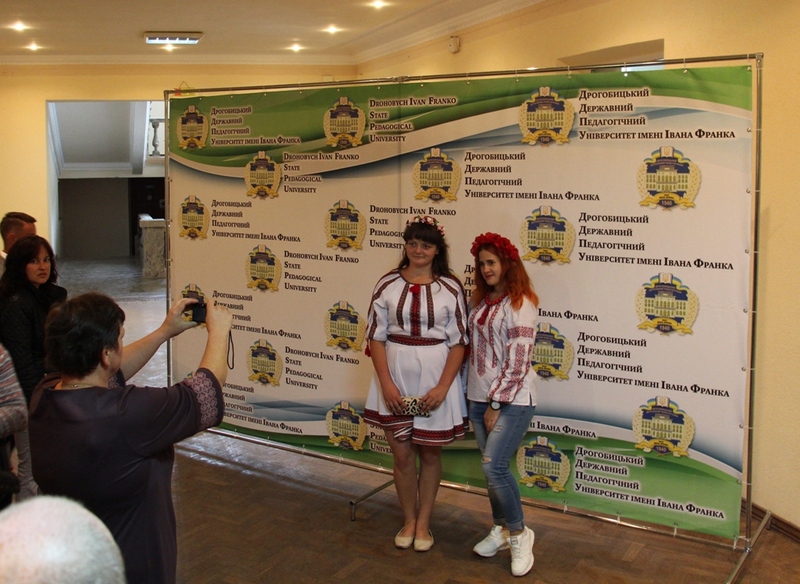 On September 3, 2017 in the Ivan Franko People’s Home there was a festive initiation of the first-year students of the Ivan Franko State Pedagogical University in Drohobych. 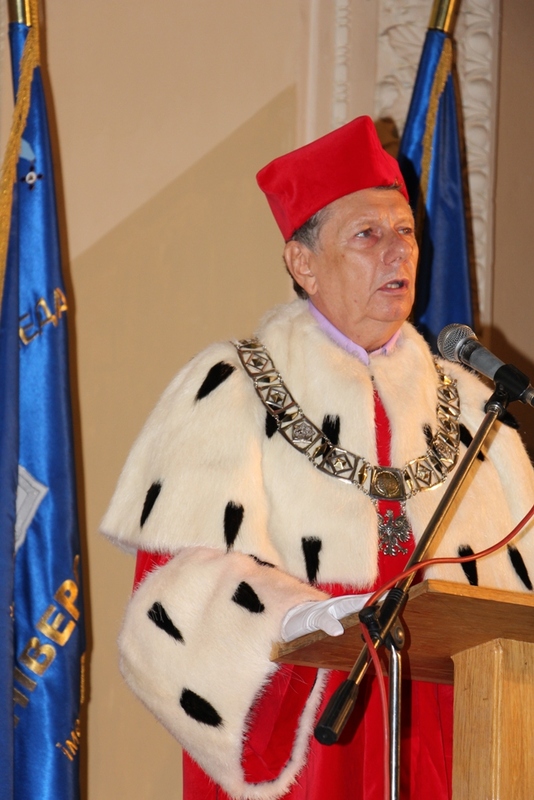 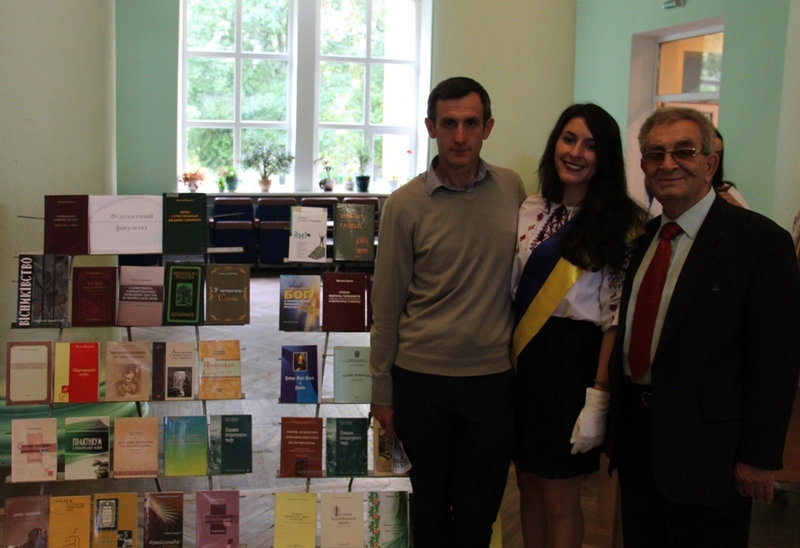 The festivity dedicated to the beginning of the new academic year, gathered a large number of attendants. 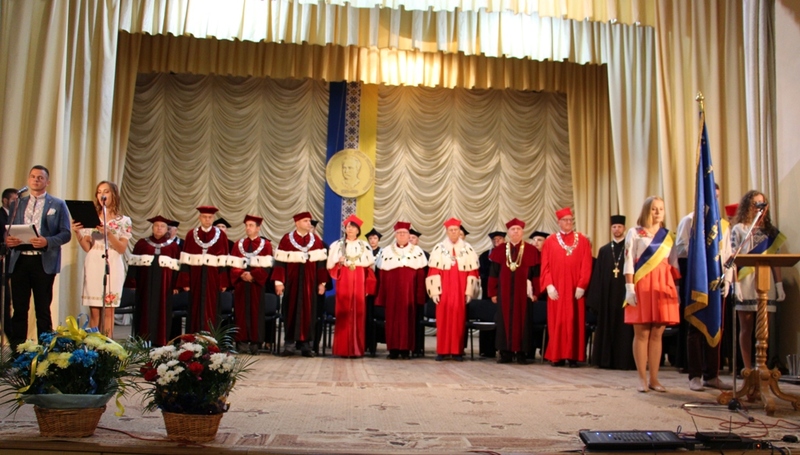 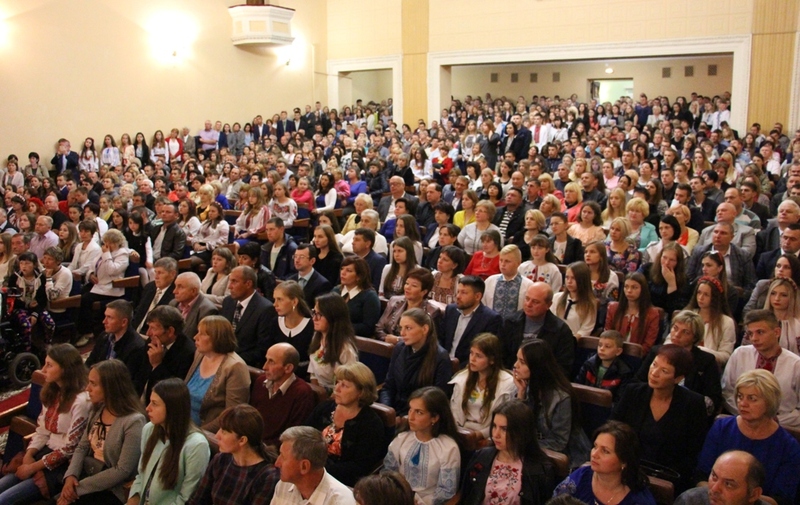 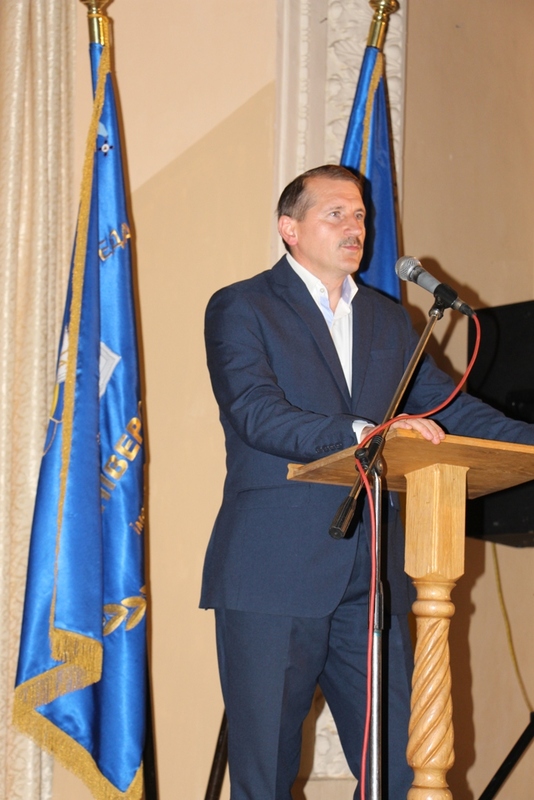 Among them were members of the Academic Council of the University, honorary guests from the leading universities of Poland, representatives of the city authorities and the clergy of Drohobych, faculty members of the university, and the main heroes of the occasion – freshmen. 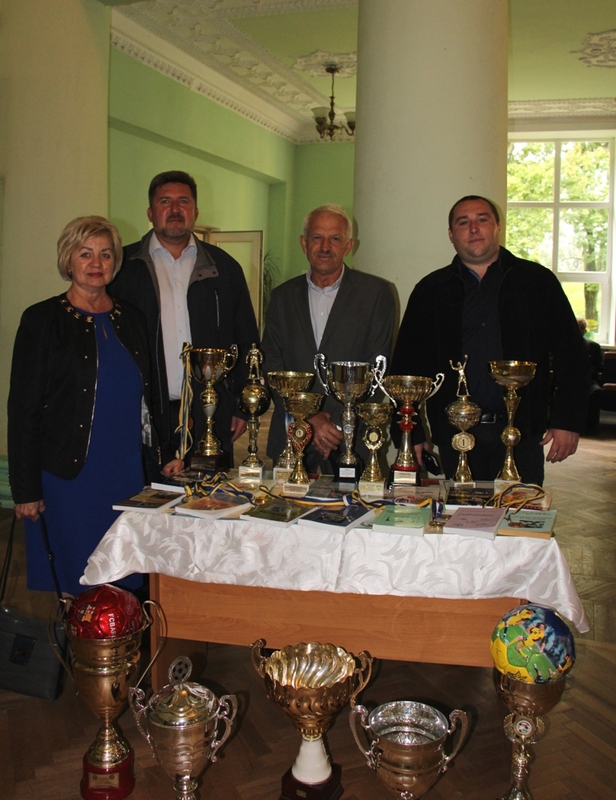 The event began with laying flowers to the monuments to Ivan Franko, Taras Shevchenko, the Heroes of Heaven Company and ATO soldiers, to the graves of university professors Valeriy Skotnyi and Vasyl Nadimyanov. 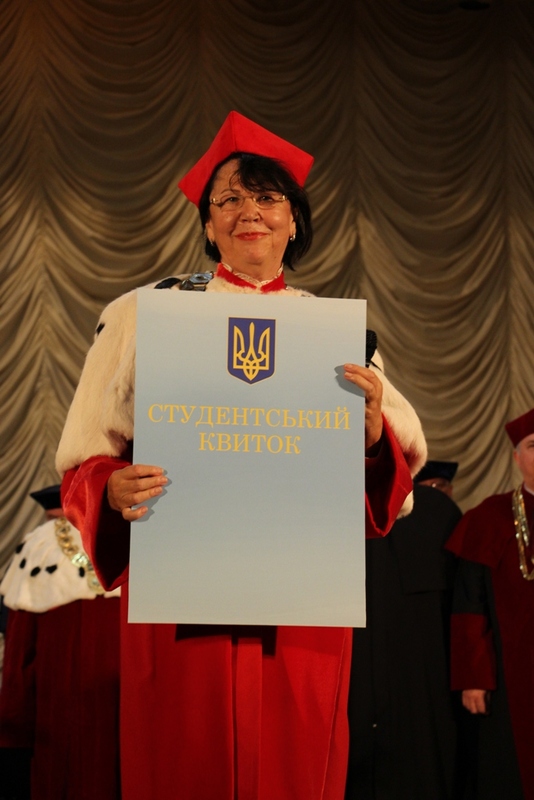 The audience was greeted by the rector Professor Nadiya Skotna, who wished the students a fruitful academic year, the fulfillment of all their dreams and intentions, health, inspiration and strength to overcome difficulties. 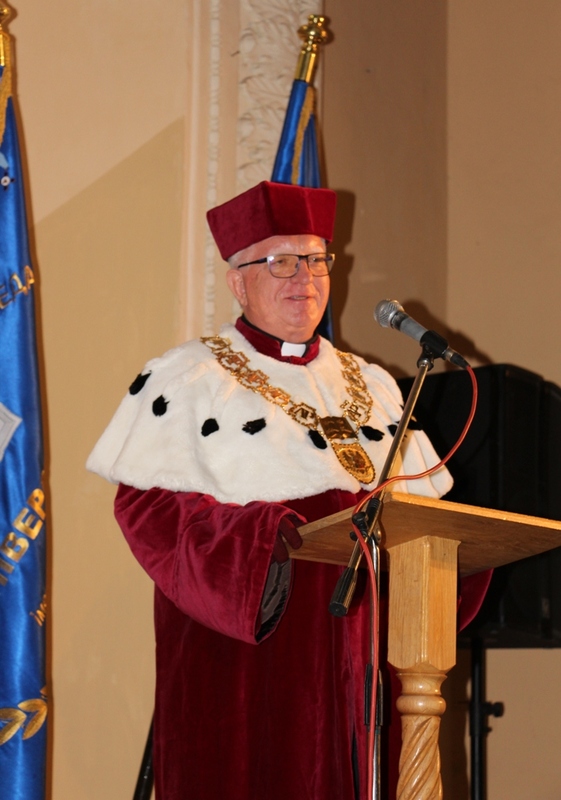 The greetings were also expressed by: Taras Kuchma, the Drohobych Mayor, the rector of the Polonium Academy in Częstochowa, Poland, professor Andrzej Krynski, Rector of the Vitelon State Vocational School in Legnica, Poland, Professor Ryszard Pisarski. 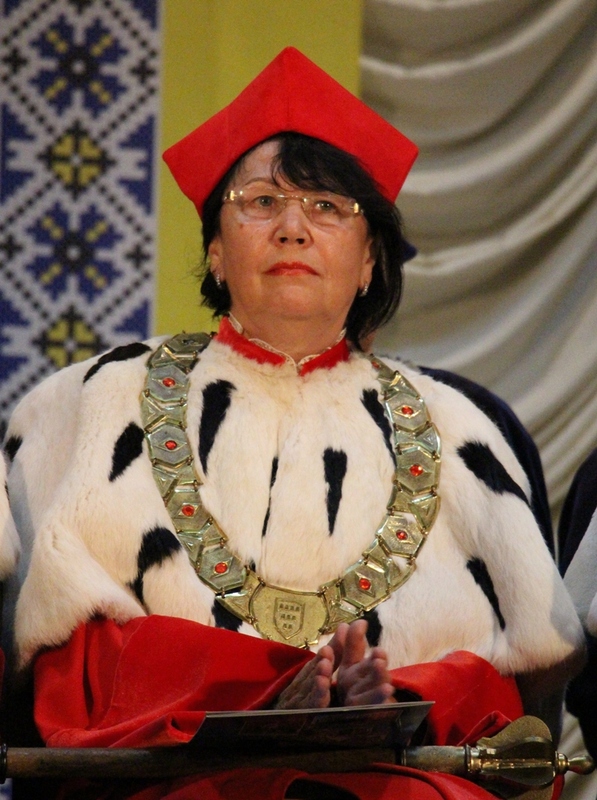 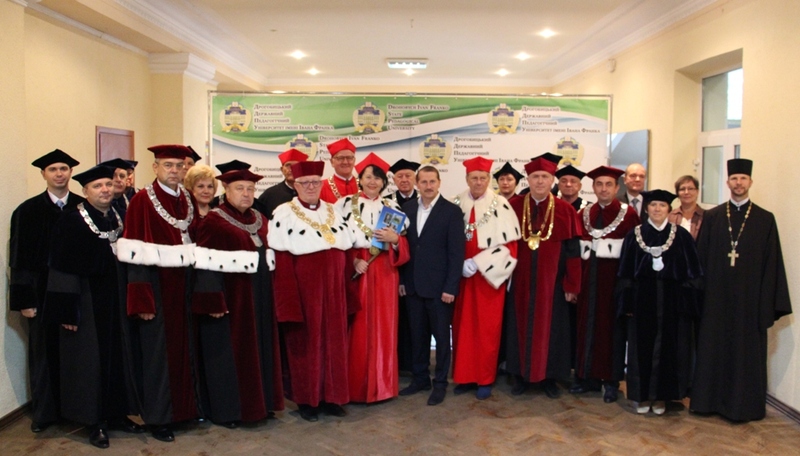 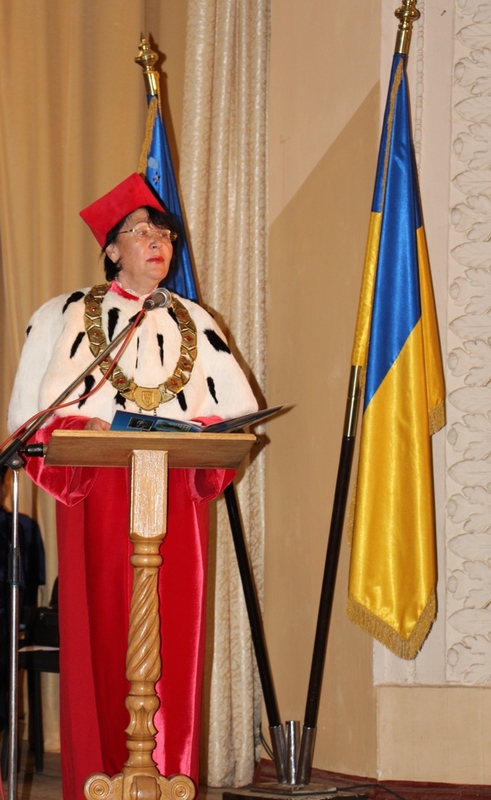 There was a solemn moment: the rector Nadiya Skotna initiated the freshmen of the Ivan Franko State Pedagogical University in Drohobych with her scepter and presented a symbolic student card. 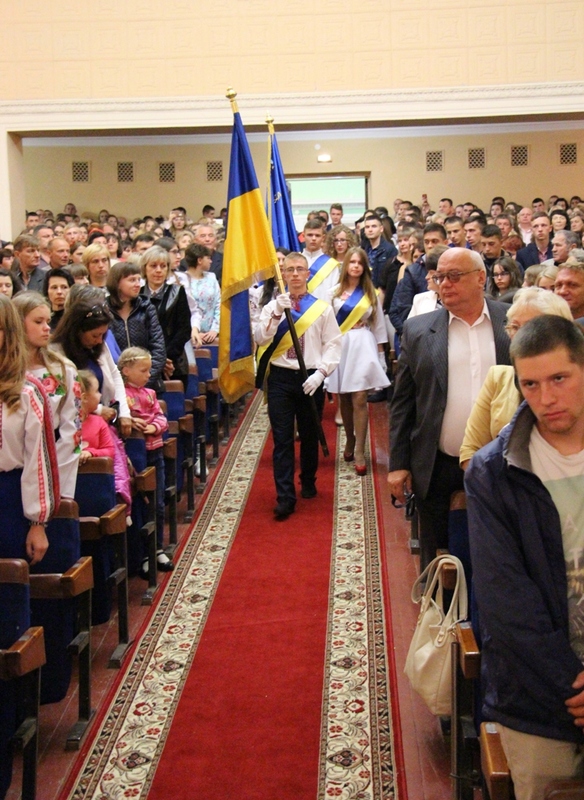 The whole new student community read the code of honor of the student of our university. 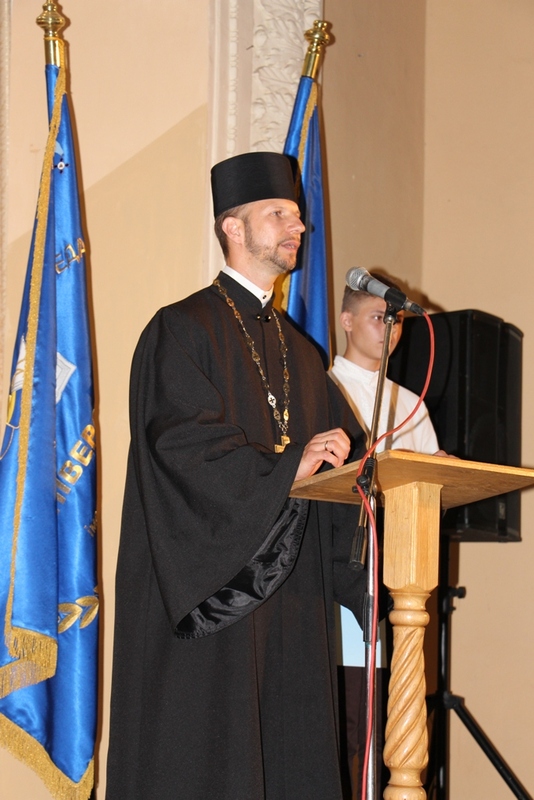 The university Chaplain, Father Oleh Kekosh, blessed the audience for a successful academic year. 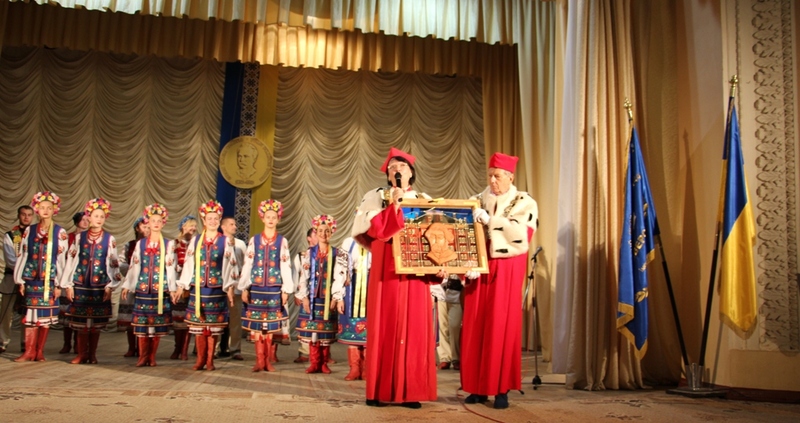 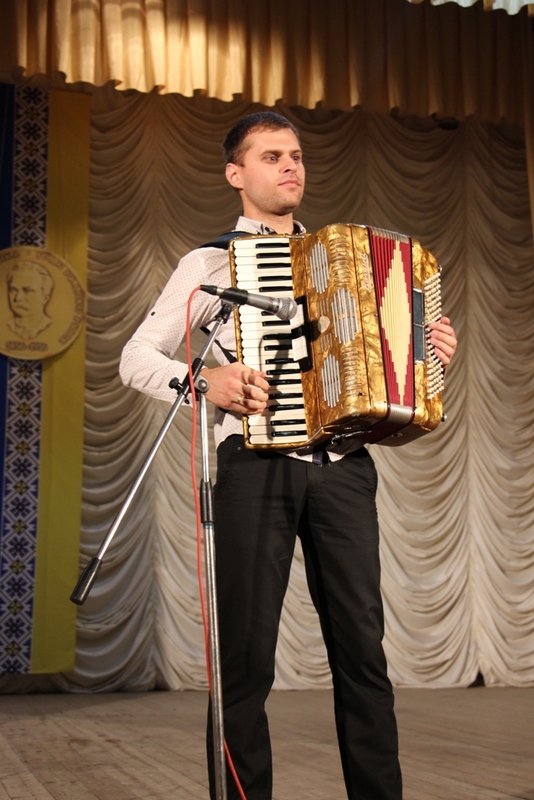 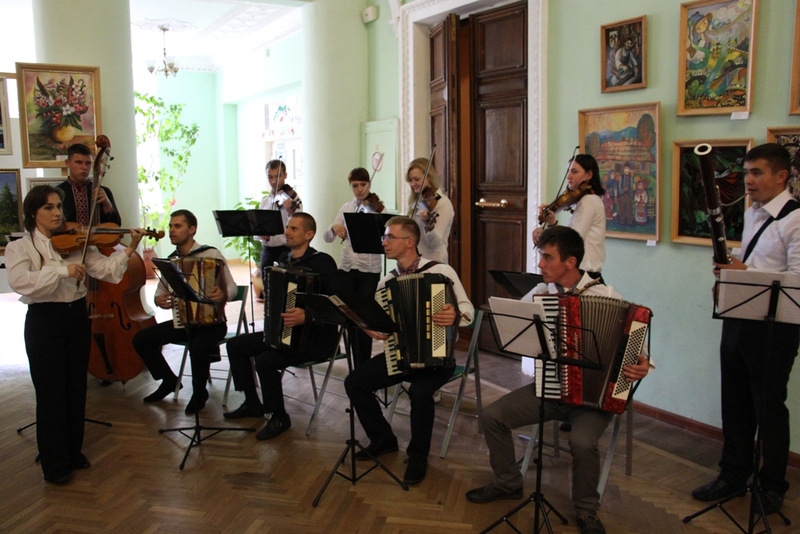 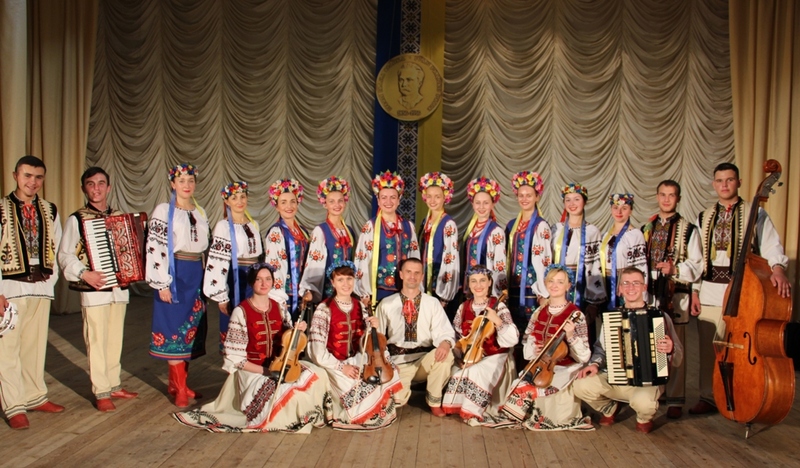 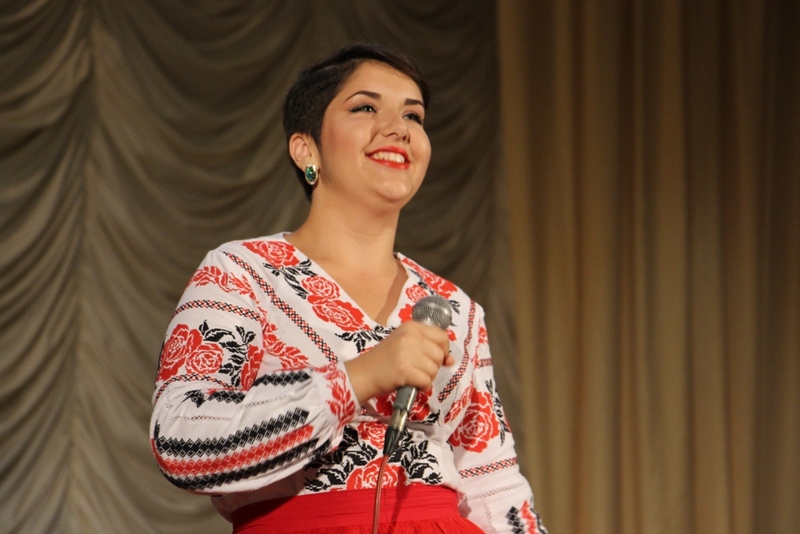 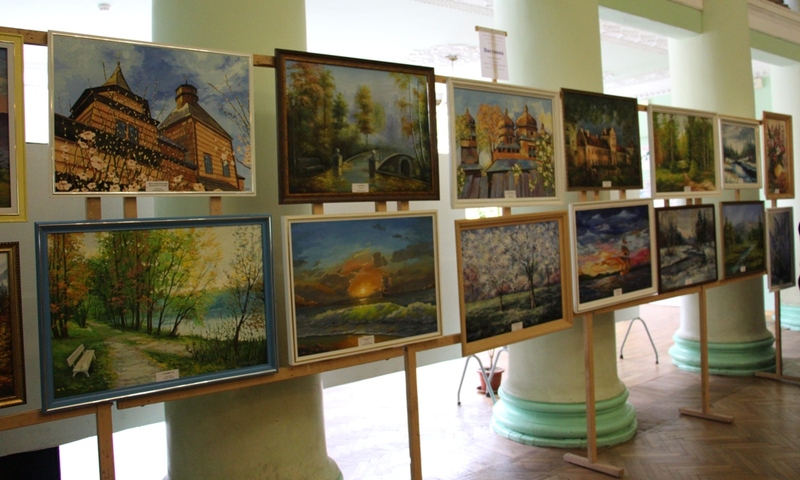 After the solemn part, the festivity continued with a concert program of folk groups and talented university students. 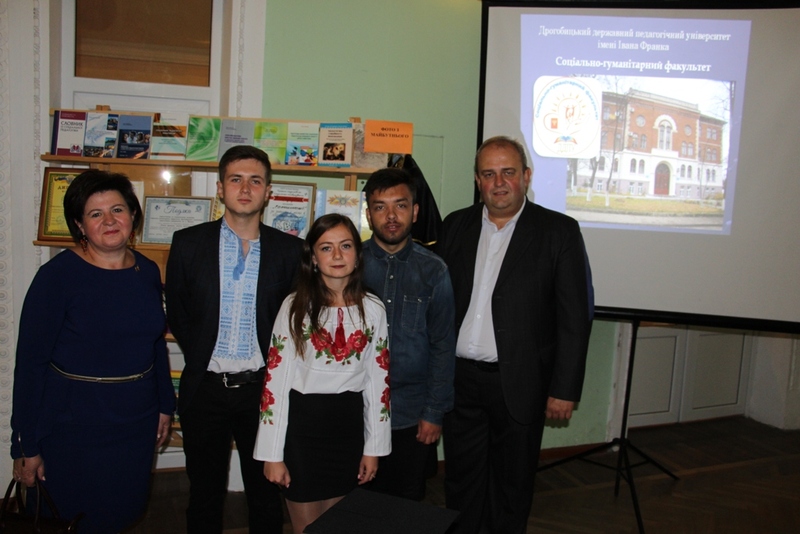 In conclusion, the rector Professor Nadiya Skotna received a stained glass picture from Professor Ryshard Pisarsky – an original copy of the window of the Vitelon State Professional School in Legnica.